Story and Activity Time: Spring Gardening! Have you ever wanted to learn how to grow a plant? Plants are growing, green is everywhere, and it’s time to learn how to garden! 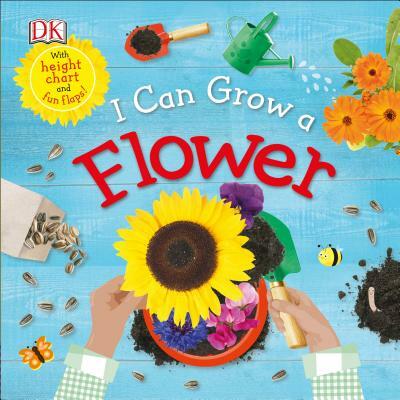 We’ll be reading I Can Grow a Flower and then we’ll do a seed planting activity! This is a FREE event, no registration required.